WGE parents should sign up for Konstella to stay up-to-date with classroom, school and PTA activities. iPhone and Android apps in Español. Download it from iTunes or Google Play and use the code SHoEGK to register as part of the WGE community. 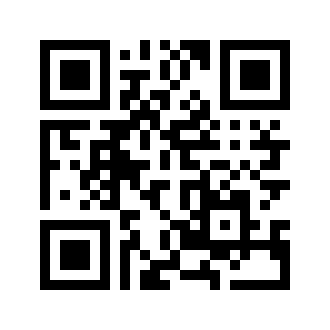 By using the QR code below.